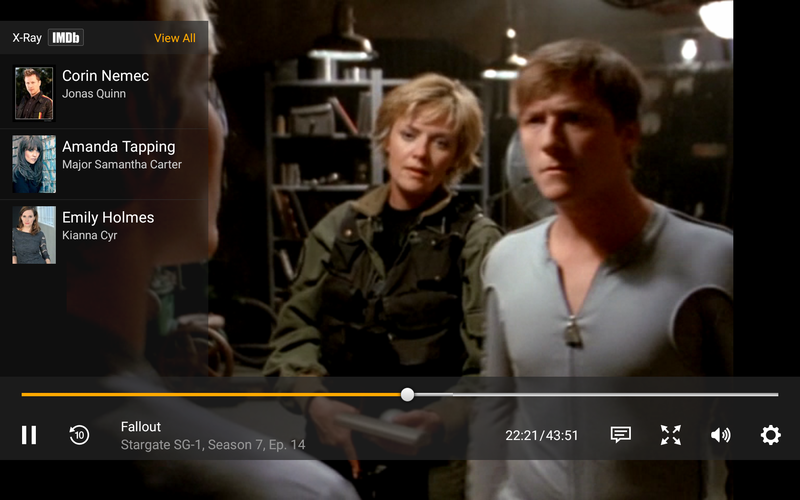 The latest version of Amazon Instant Video for Android fixes that. You still have to go through the website to watch videos, but at least it works. Here it is on my Nexus 7. Now watch Amazon Instant Video on your Android phones and tablets. 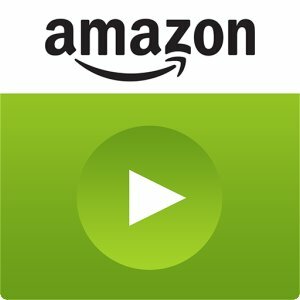 Android tablet customers can search and browse for videos on Amazon.com in their web browser and tap Watch Now to have the Prime Instant Video app begin playing the video. Yes, unfortunately, the Amazon Appstore requirement hasn't changed. Link's below.